The 'Gir Kesar' mango, also called Kesar, is a mango cultivar grown in the foothills of Girnar in India. The mango is known for its bright orange colored pulp and was given the geographical indication status in 2011. 1 Mango (Aam) Keasr (grafted) plant or tree along with plastic pot. plants height with pot is 1.5 -2 feet and pot size is 5 inches diameter. Mango Amrapali plant The 'Amrapali' mango is a named mango cultivar introduced in 1971. It was developed as a hybrid variety of 'Dasheri' and 'Neelum' by Dr. Pijush Kanti Majumdar at the Indian Agriculture Research Institute in Delhi. 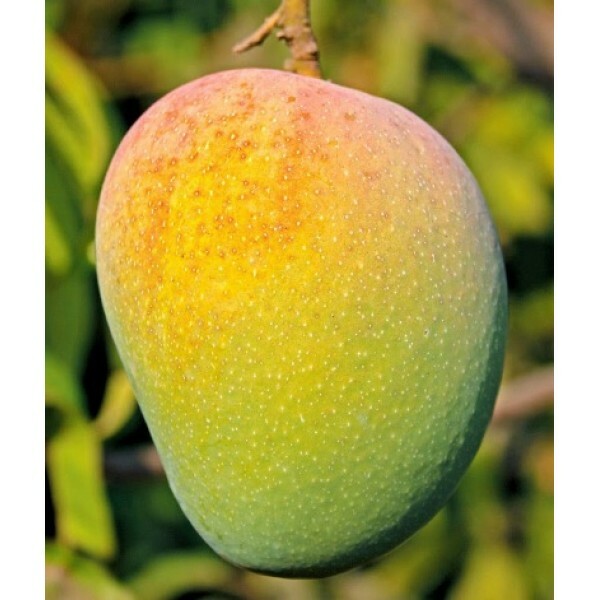 Since then this mango has been introduced to farms and orchards across India. The tree is a dwarf, regular-bearer, with clusters of small-sized fruits.The mango tree is a long lived one. The mango tree is ever green - with a dense canopy. It should be plant..